Good value for the price! 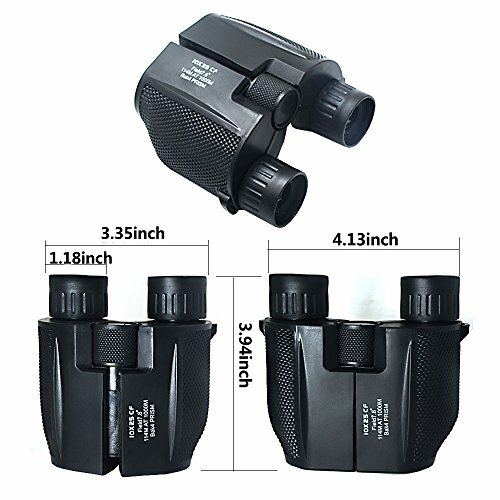 For the price, I decided to upgrade from a set of compact 8x21 binoculars I own. Although the magnification isn't significantly higher (but I knew that going in since it's not much of a step up from an 8 to a 10), the light allowed into the lens IS significantly better. 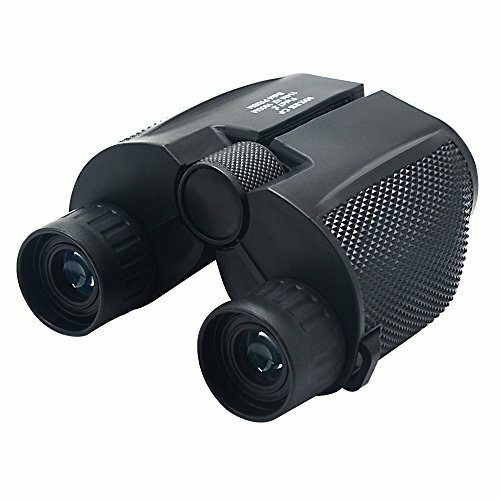 I didn't realize how dark my old set of binoculars was until I got these. They also have awesome hand grips, so you might not feel the need to use the included neck strap. It also comes with a bonus carrying case with a belt loop. Although the case feels to be made with a recycled paper product, and the inside of the case has a thin padding to it...it was an unexpected and free bonus! I hope this helps! 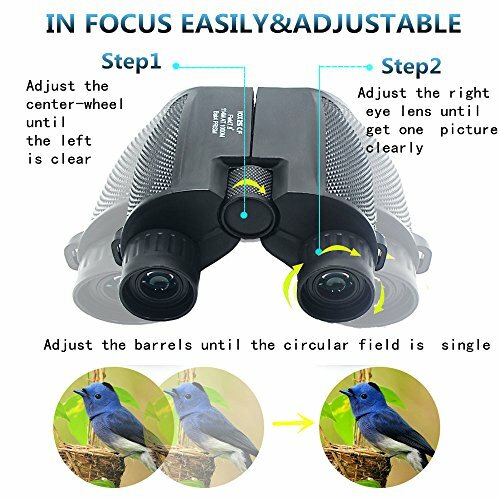 These binoculars exactly what I was hoping for. 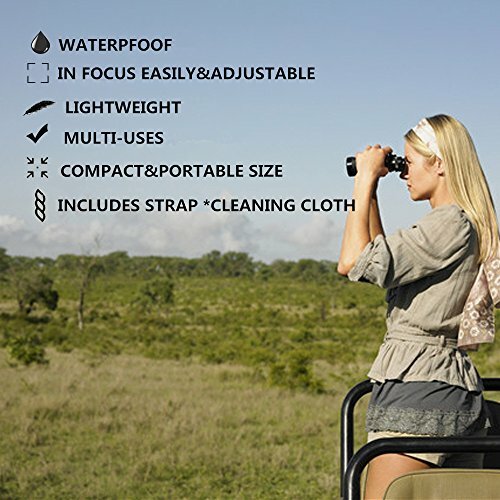 I am an amateur bird watcher and these are great and handy for catching a quick glimpse. 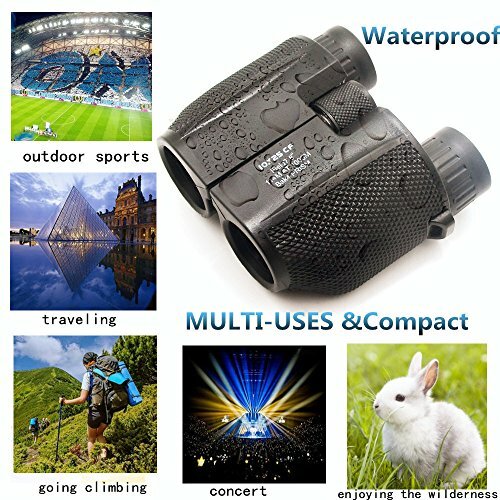 I bought this binocular for my nephew and he definitely will like this. Tips: The amount of the coupon will be deducted from the cashback if you use a coupon. 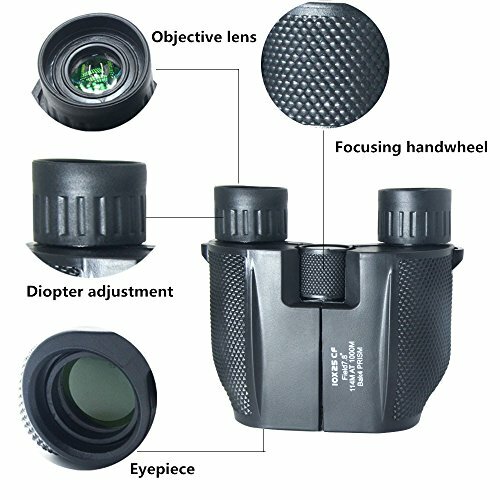 Login to enjoy your offer for this product! Subscribe to our newsletter for latest deals. A community to help you get the latest deals on Amazon.com and help you save up to 100%! 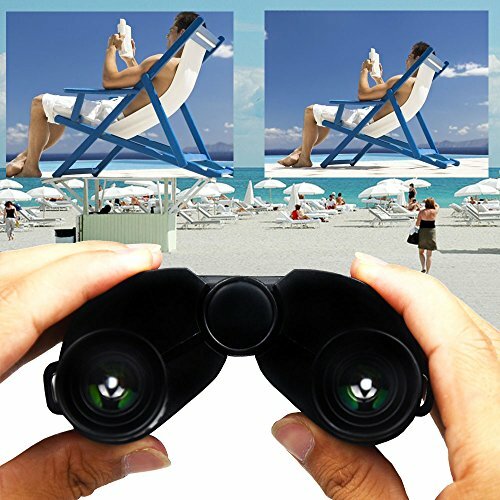 Every week we offer many products for free on Amazon. Simply visit our website to freely access the list of those amazing offerings.